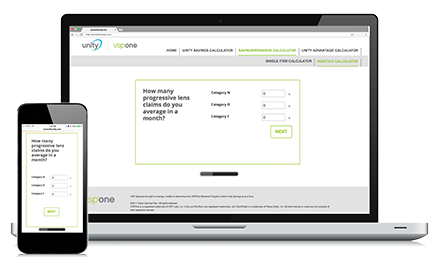 When you partner with VSPOne Technology Centers, you join a group of eye care professionals earning extra rewards through the VSPOne Rewards Program. 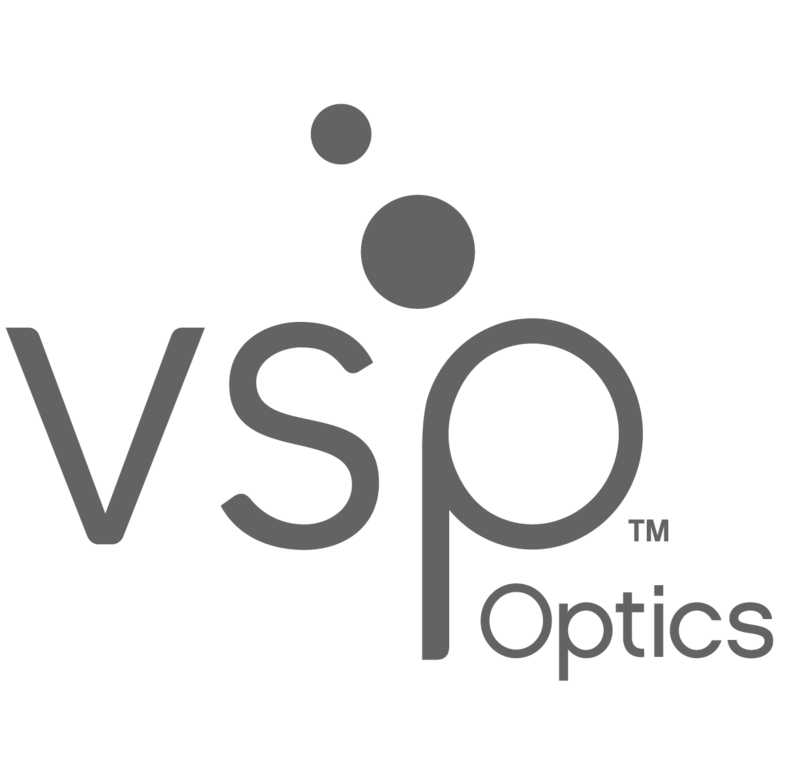 As a VSPOne Rewards Program member, you'll earn points on qualifying VSPOne orders and redeem those points for the items you choose.  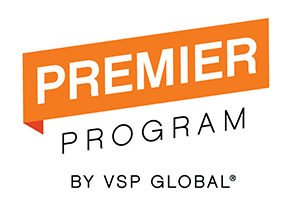 As a participant of the VSP Global Premier Program you automatically earn 5 extra points on each qualifying order.